What is a Gateway and What Does it Do? A gateway is a node (router) in a computer network, a key stopping point for data on its way to or from other networks. Thanks to gateways, we are able to communicate and send data back and forth. The Internet wouldn't be any use to us without gateways (as well as a lot of other hardware and software). In a workplace, the gateway is the computer that routes traffic from a workstation to the outside network that is serving up the Web pages. For basic Internet connections at home, the gateway is the Internet Service Provider that gives you access to the entire Internet. On the Internet, the node that's a stopping point can be a gateway or a host node. A computer that controls the traffic your Internet Service Provider (ISP) receives is a node. 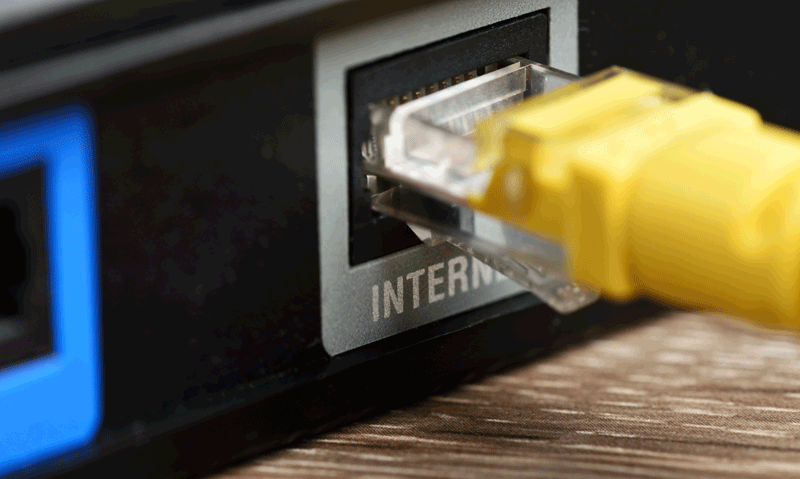 If you have a wireless network at home that gives your entire family access to the Internet, your gateway is the modem (or modem-router combo) your ISP provides so you can connect to their network. On the other end, the computer that controls all of the data traffic your Internet Service Provider (ISP) takes and sends out is itself a node. When a computer-server acts as a gateway, it also operates as a firewall and a proxy server. A firewall keeps out unwanted traffic and outsiders off a private network. A proxy server is software that "sits" between programs on your computer that you use (such as a Web browser) and a computer server—the computer that serves your network. The proxy server's task is to make sure the real server can handle your online data requests. As mentioned before, a gateway is often associated with a router. A router is hardware—a small piece of computer/network-related equipment that connects you to the Internet. In home networks, the router comes with special software that you install on one computer. 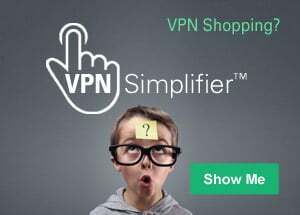 You're then able to use the software to set up your home network so everyone allowed on your network can connect to the ISP and the Internet. A router can be connected to two or more networks at a time, but for home networks that's generally not the case. When you do a Google search or compose an email and hit "Send," your computer sends the data to your router. Your router then, which is hardwired to do its job right, figures out the next destination of the data based on its "comprehension" of the condition of the networks. Routers can be gateways because a router can control the path through which information is sent in and out. It does so by using built-in headers and forwarding tables to figure out where packets of data need to be sent. Those packets of data carry your emails, transactions, online activity and so on. A gateway is one of the many ways our data is moved over the Web for us. The gateway gives us entry into different networks so we can send email, look at Web pages, buy things online, and more. You can easily say that gateways deliver the freedom, information and convenience we enjoy online.